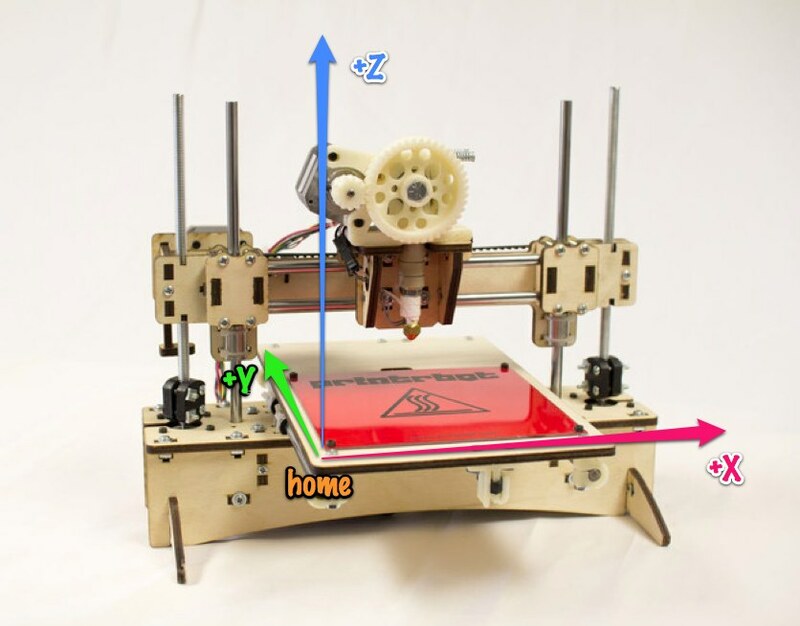 Printrbot Talk Forum • View topic - LC Kit - Which direction is X and which is Y? LC Kit - Which direction is X and which is Y? The only reason I know what Z is is because it has 2 motors. My initial thought was that the Z axis was Y, so obviously any guess on my part is not going to be accurate. and I've goten all but the last 2 motors and end stops connected. Re: LC Kit - Which direction is X and which is Y? Sweet thanks for the pic! That's awesome!